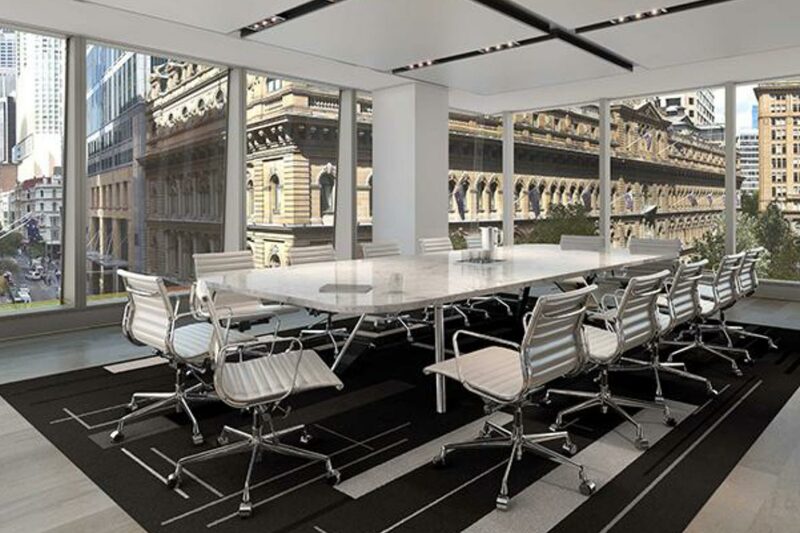 The ASP Access Floor system installed in 20 Martin Place offers the tenants long-term economic, functional and sustainable benefits. 20 Martin Place applies contemporary thinking and environmentally sustainable design to deliver tangible long-term economic and tenant benefits. As such it has been awarded a 6 Star Green Star – Office As Built v3 certified rating, from the Green Building Council of Australia. Over 15,000m2 of access flooring was installed throughout the buildings 21 floors of office and retail space.